The Transatlantic Forestry Master (TRANSFOR-M) is a 2-year program that is a partnership with other European and Canadian Universities. This partnership is a unique course-based educational experience, which provides students with the opportunity to explore forestry both in Europe and Canada. Each UBC TRANSFOR-M student will receive upon completion of the program the UBC Master of Forestry (MF) degree and one of the degrees offered by the European Host University: Albert-Ludwigs-University Freiburg (Germany – MSc Forest Sciences), Bangor University (Wales, UK – MSc Agroforestry / MSc Conservation and Land Management / MSc Environmental Forestry) or University of Eastern Finland (Finland – MSc Agriculture and Forestry). I am from Big Cedar, Ontario. I have recently graduated from Memorial University of Newfoundland with a BSc in Biology. I am excited to begin my studies in the TRANSFOR-M program this September in Wales. I look forward to spending the duration of this degree in exciting and scenic locations with strong ties to forestry and the environment. In addition to a childhood spent immersed in the outdoors, I have developed an interest in the field of forestry and the environment through various positions with the Ontario Ministry of Natural Resources and Forestry. A great deal of my free time is devoted to running, and leisure activities include cross-country skiing, snowboarding, fishing, canoeing and wood-working. I am excited to be a part of the TRANSFOR-M program (2017-2019). I completed my BA in Environmental Geography at Simon Fraser University in 2015. Ever since I left Canada to explore South East Asia and East Africa I have been fascinated with the relationship between agriculture, forestry, food security, and environmental issues that arise within this correlation. 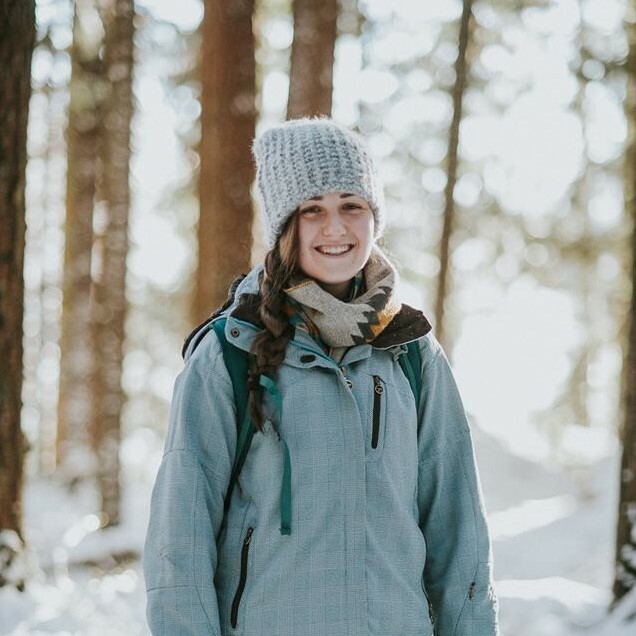 My travels have influenced my studies at Simon Fraser University, as well as my desire to apply to the TRANSFOR-M program, and have shaped my interest and knowledge about forestry, agriculture, and sustainability. I want to pursue a career in agroforestry to increase access to nutritious foods while conserving and restoring forests and surrounding ecosystems. I anticipate that the TRANSFOR-M program will put me on a path towards a career in relieving food scarcity through community-based agroforestry projects in developing countries. I am from India. I have an immense ardor for our planet’s forests and wildlife. Considering today’s situation, I decided to do my Master’s dedicated towards conservation. The TRANSFOR-M program offers everything I was looking for! I found it to be a perfect blend of theoretical and practical learning. Being a graduate student of Biotechnology, I plan to use the technical skills I’ve acquired for the purpose of conservation. 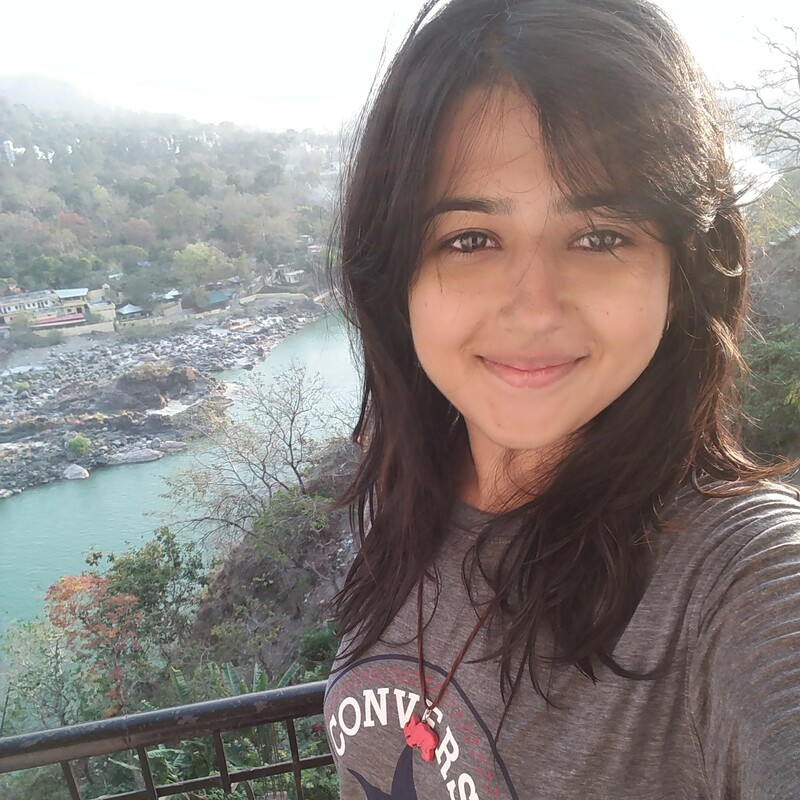 I’ve assisted with projects at Ashoka Trust for Research in Ecology and Environment, Bangalore and carried out my dissertation at Wildlife Institute of India, Dehradun. I am a very outdoorsy person and I love going on adventures. Camping in the middle of the woods and hiking are among my favorite activities. I’d love to try skiing, snowshoeing and snorkeling. I’m looking forward to meeting new people from across the world and experience the beautiful amalgamation of cultures! Hi, my name is Kyi Phyu Aung. Everyone calls me Kyi Phyu. I come from Myanmar. I have an undergraduate degree in forestry from my home country. I had a job at Forest Department, Myanmar. I am interested in advanced forestry professionals, that’s why I decided to further my studies. Luckily, I had a chance to join the Master of Forestry (TRANSOR-M) in 2017. I spent one year at the University of Eastern Finland as my host university and now, I am back to UBC (home university) to complete my MF program. I am from West Simsbury, Connecticut. I recently graduated from Clarkson University in Potsdam, NY with a degree in biology. 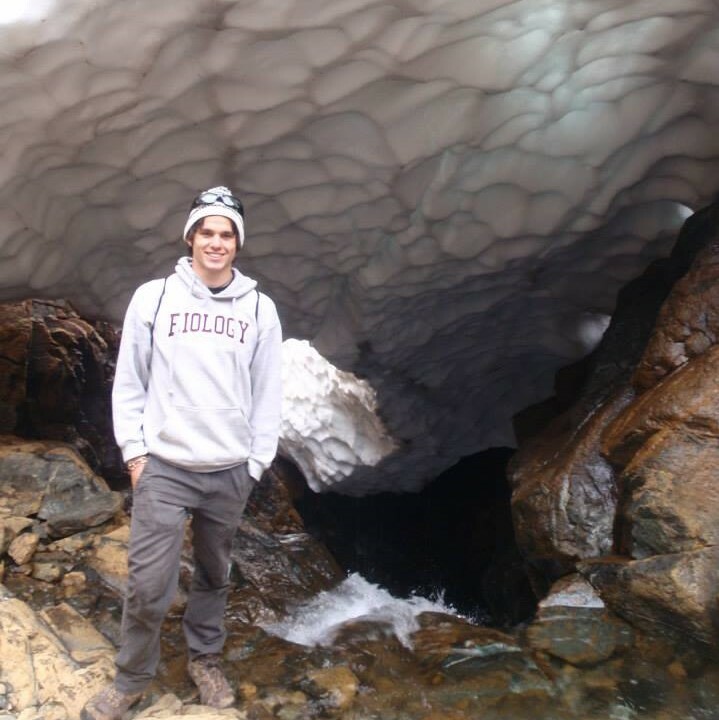 During my undergraduate studies, I conducted research habitat connectivity between the Adirondack mountains and Algonquin Provincial Park. 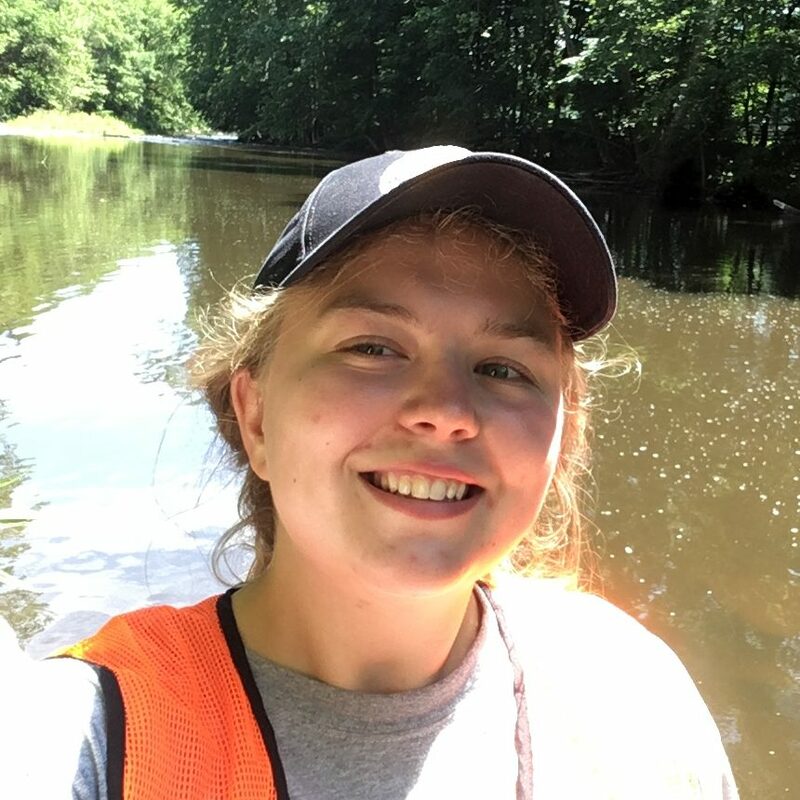 This summer, I am an intern for an organization that works towards conservation, protection, and rehabilitation of the watershed of the Housatonic River, which encompasses three states. While studying in the Adirondacks, I deepened my understanding of forest ecosystems and their impact on the watersheds that we all rely on. The experience of working on landscape connectivity led me to forestry and TRANSFOR-M. I love outdoor recreation; namely, hiking and skiing. I find equal enjoyment in exploring a city, watching films, cooking, and reading books. I am looking forward to all of the learning and outdoor opportunities that I will have in Bangor and Vancouver! I come from Nantong, China. My undergraduate major is BUF (Bachelor of Urban Forestry). 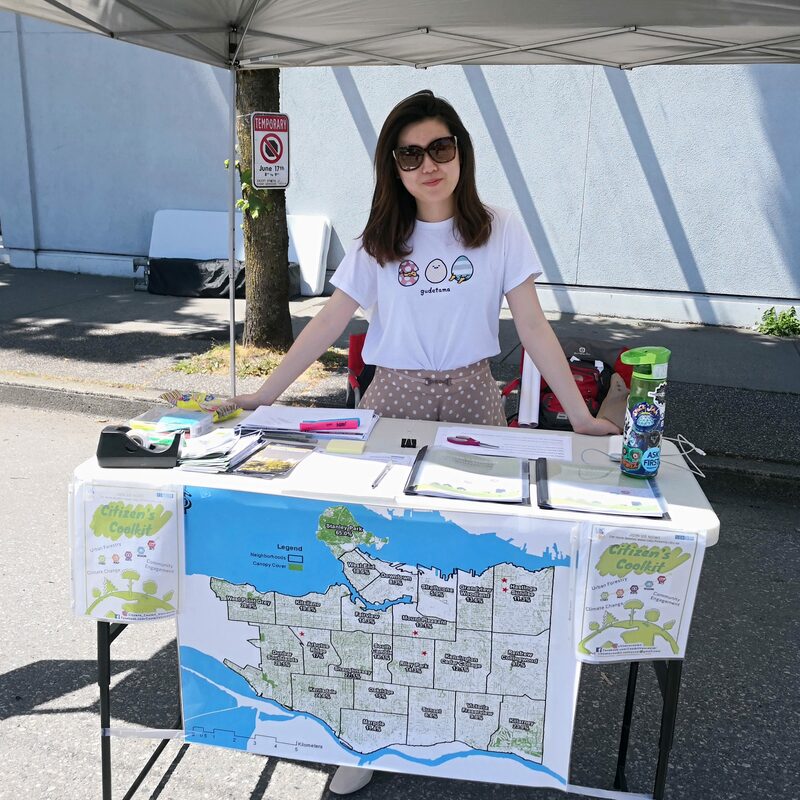 Some of my previous jobs include Citizen’s Coolkit Designer in Collaborative of Advanced Landscape Planning team, Greenest City Scholar on Vancouver Parks Board, and International Student Coordinator in UBC Forestry Faculty. I like reading, singing, piano, painting, swimming, and badminton. Having an international mindset, I really hope that TRANSFOR-M Master’s Program in the following two years can broaden my horizon on Forestry and Urban Greening in different contexts and perspectives. I was born and raised in Montreal, Quebec where I also attended school for my undergrad in Environmental Biology at McGill University. During the course of my degree I took a number of classes relating to ecology, forestry and conservation. This included a three week course in southern United States where I got my first taste of working in the field. Since then I have worked a few contract jobs in the Herpetology and Fish department at a local zoo. Thanks to my schooling and work experience, my passion for animals and the environment continued to grow. I am excited to go back to school and head to Germany in the Fall to work towards my master’s. I am passionate about schooling and am excited at the chance of learning as much as I can about forestry and conservation. I hope to use the knowledge gained from UBC and the University of Freiberg to make a positive impact on the environment and forestry business. I’m originally from Switzerland in the Alps and have always been attracted to nature and every type of wilderness that I encounter. I am particularly interested in studying how various types of conservation methods are applied to different ecosystems, including the relationship with the social context influencing which practices are selected. I have completed a BSc in Natural Resource Conservation at UBC where I studied both the Canadian and the New Zealand approach towards conservation, thanks to the Global Perspectives major. The TRANSFOR-M Master’s Program is the perfect match for furthering my studies in the field and I’m excited to take the Conservation and Land Management program at Bangor University in Wales. 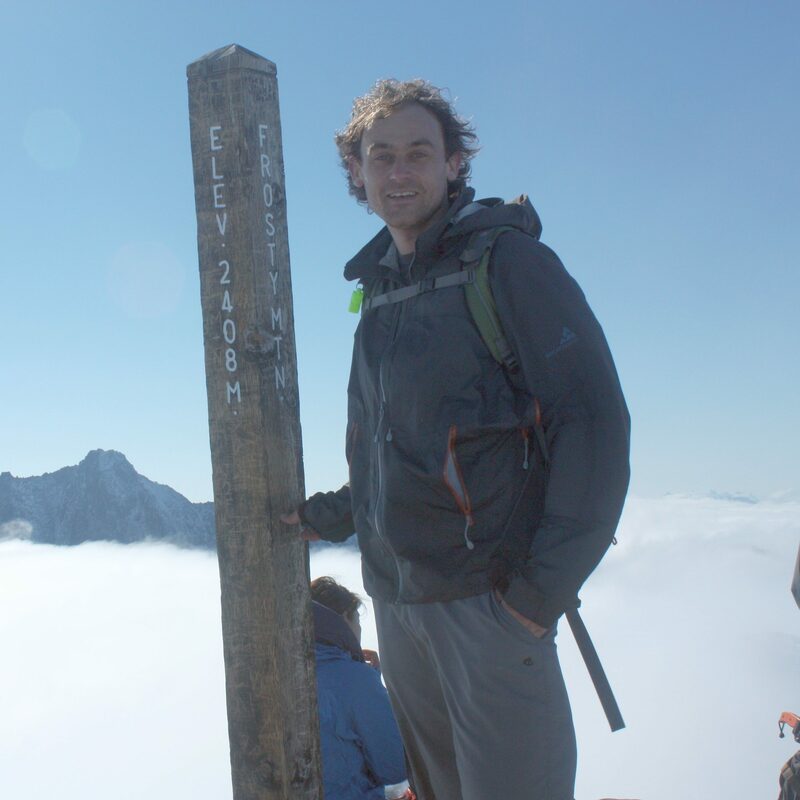 I’m a keen outdoor enthusiast and I like to get out exploring as often as possible, enjoying climbing, hiking, snowboarding, and back-country skiing, ideally while discovering new cultures and people along the way. I am from Qingdao, China. I have graduated from UBC with a BSc in Forestry with honours in 2018. I have completed 16 months of co-op jobs in Forestry during my bachelor’s studies. The work experience as a Land Authorization Coordinator in the Crown lands team was my favorite one. My study interest is remote sensing. I have done some research in the area of UAV LIDAR. My hobbies including hiking, taekwondo and swimming. I want to get a PhD degree in future. So I am very excited to be a part of the TRANSFOR-M program and ready to face the challenge of UEF in Finland. I am originally from Brampton, Ontario. I gained a love of forested ecosystems growing up in scouts and hiking the Bruce trial. I previously studied Physical Geography, Earth Science and Studio Art at the University of Toronto and Sheridan College. 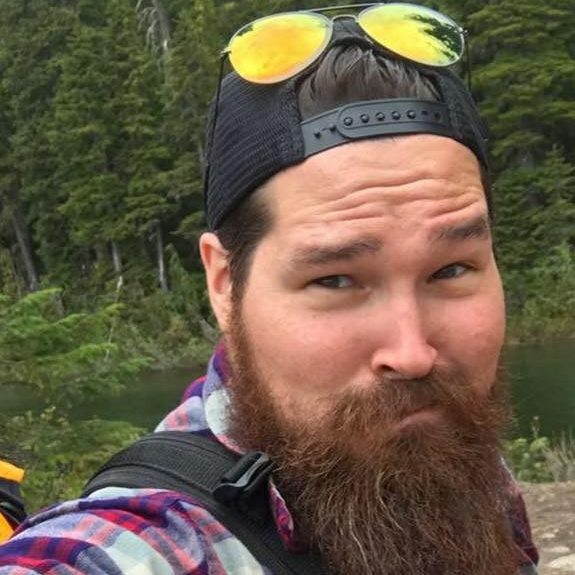 During the summers of my undergrad and over the past eight years I have been working and, for the most part, living in the forest as a Field Resource Tech or similar in several industries all over Ontario, Alberta, and now in British Columbia. I have worked in the Forestry sector for the past five years in various positions. In my spare time in the city I enjoy nights out on the town, dancing, social gatherings, and rugby. I also enjoy metal and wood working and have built several of the tools I use in the field. 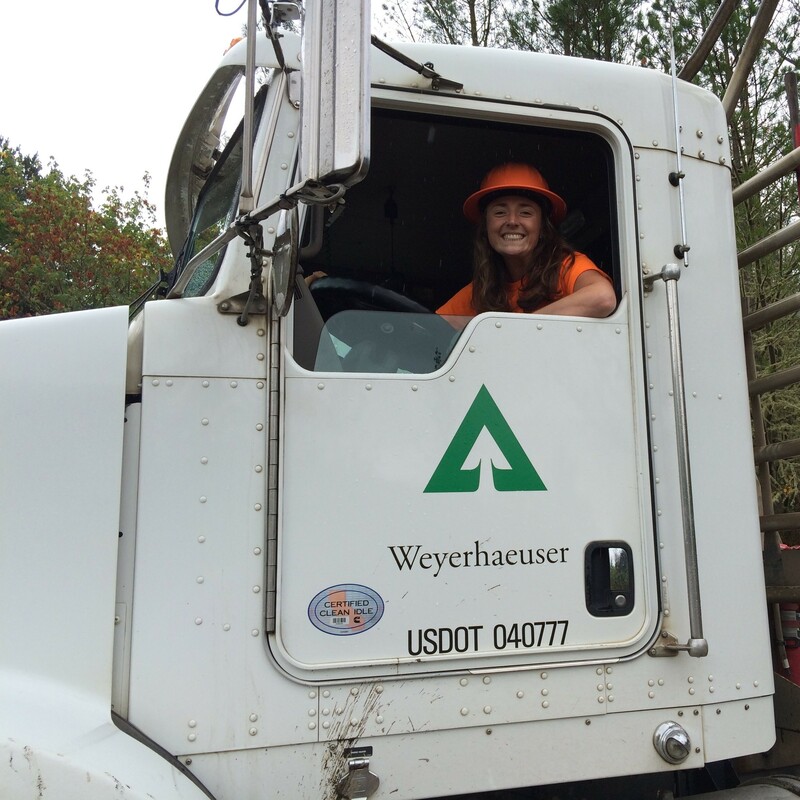 I enrolled in the TRANSFOR-M program to broaden my understanding of forestry at an academic level as much as possible so that I can contribute at a more impactful level to forestry in Canada. 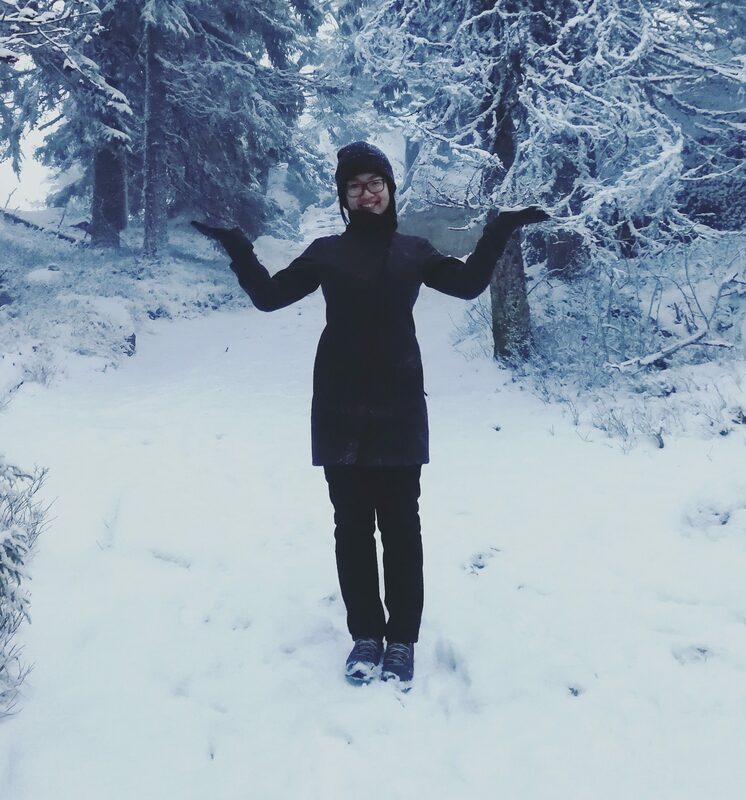 I’m really looking forward to my upcoming year in Wales, both to experience the culture and gain a European perspective on forestry practices and philosophies. I was born and grew up in Beijing, China. 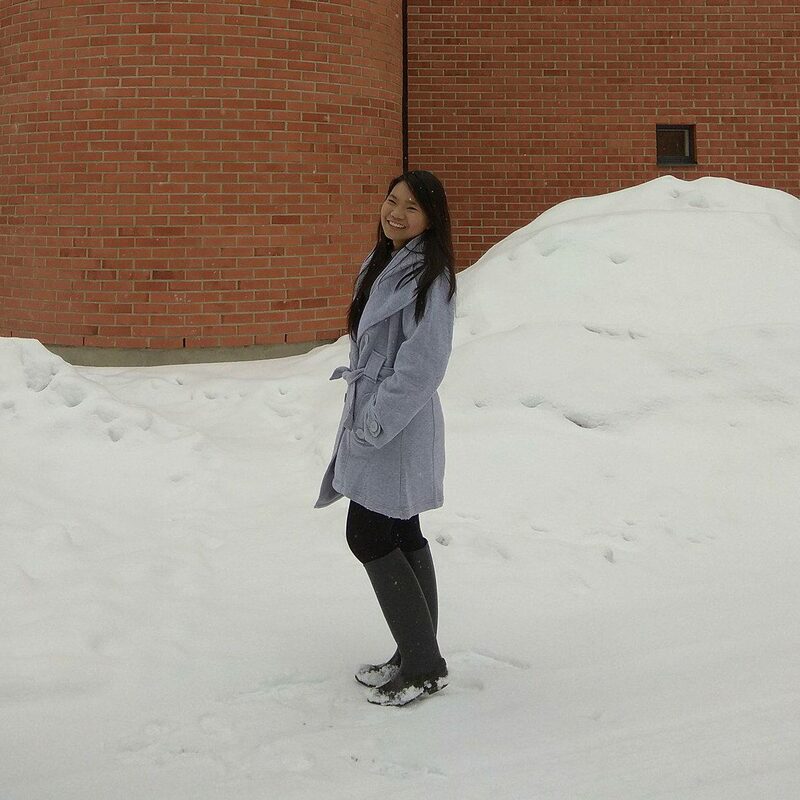 In 2013, I came to Vancouver and started my forestry life as a 2+2 student. After graduating from UBC with a BSc in Forest Sciences, I decided to stay longer in forestry since I am really into nature and forests in BC. Last year, I was in Joensuu, Finland, where I experienced the longest winter of my life and enjoyed the pretty and unique natural surroundings. 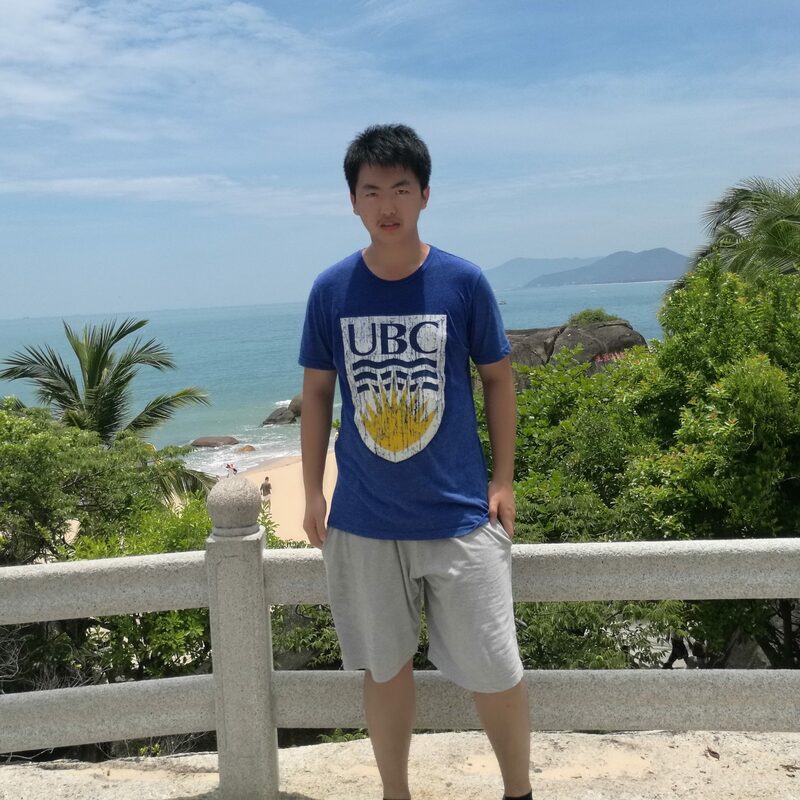 Working as a lab assistant at both UEF and UBC and seeing the differences in the natural environment between the three countries has inspired me to explore how climate affects the below ground world. 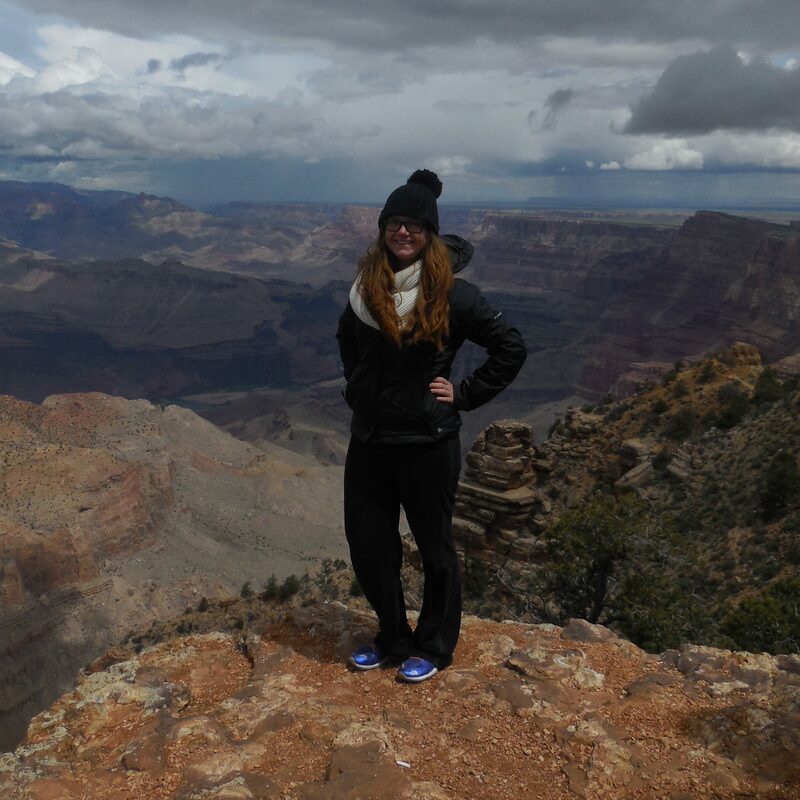 In addition to university life, I am excited to do more hiking, yoga and climbing in my second year in Canada!